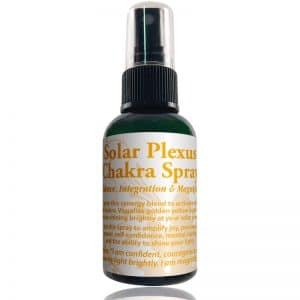 Spray this synergy blend to activate the sixth chakra. 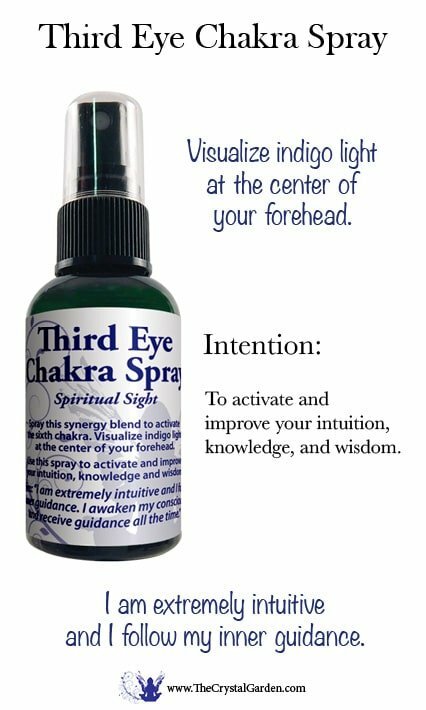 Visualize indigo light at the center of your forehead. 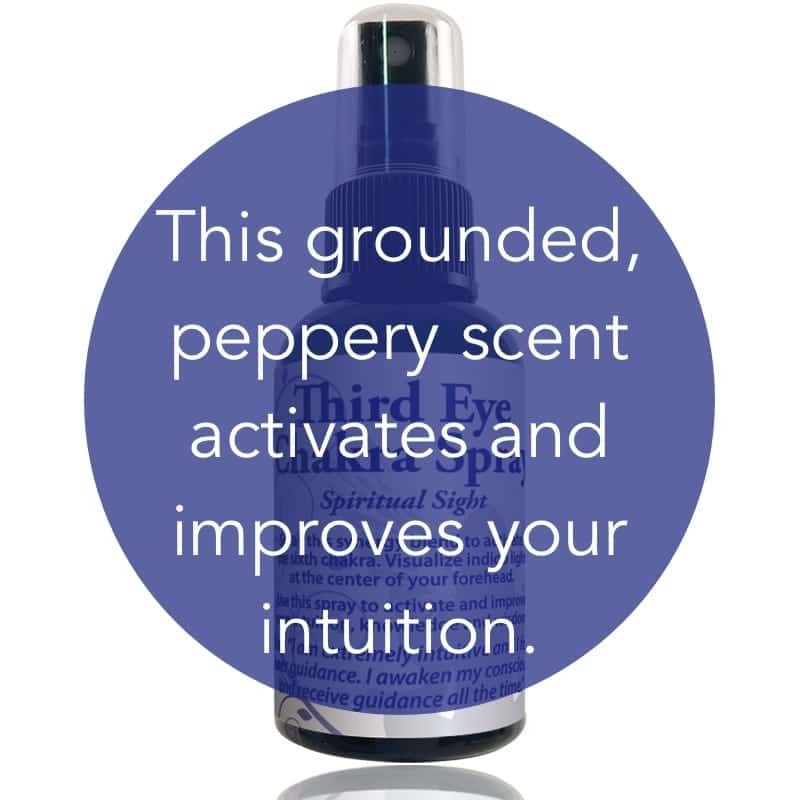 Use this spray to activate and improve your intuition, knowledge, and wisdom. Use Third Eye Chakra Spray to activate and improve your intuition, knowledge, and wisdom.